Europe’s largest and most exciting snow and music festival, Snowbombing, has announced its first wave of outstanding dance acts for 2015. World-renowned quartet Rudimental (live), Dubstep extraordinaire Skrillex, the legendary Basement Jaxx, House legend Carl Cox and the globally renowned Fatboy Slim have all been confirmed for 2015. Now in its outstanding sixteenth year, Snowbombing will take place on 6th-11th April 2015 in the chocolate box town of Mayrhofen, Austria. The first wave of brilliant acts are just the tip of the iceberg and a taster of what to expect next year, as Snowbombing is yet to reveal some more exciting new headliners along with some extra special surprises including some fantastic new venues. One of the world’s hottest dance acts Rudimental will be gracing the stage for a third year. Since their debut in 2013, they have played in the laser engulfed alpine forest and sent the arctic disco, an igloo made entirely from snow into meltdown. This year they are lined-up to return to the forest for a performance like no other. Joining them will be groundbreaking music producer and DJ, Skrillex, whose album ‘Scary Monsters and Nice Sprites’ identified him as a forced to be reckoned with. Skrillex’s remix of “Cinema” by Benny Bennassi taken from that album, launched his global success and made him one of the most respected electronic music acts in the UK. Snowbombing favorite, House legend Carl Cox, is making a welcomed return to Mayrhofen. Having hailedSnowbombing as his “highlight of 2013”, he couldn’t wait to return in 2014 and now he just can’t keep away. He brings with him the best House beats from the past twenty years, as he plays out a DJ set that will remind revelers why Carl Cox is one of the leading and long-standing House DJ’s. His Funk & Soul set at the Arctic Disco was one of the most memorable moments of 2014 and next year’s set in the Racket Club looks set raise the bar even higher. The legend that is Fatboy Slim will also make a triumphant return for his third year at Snowbombing, having previously awoken the sleepy Alpine town twice before with his eclectic mix of instantly recognizable beats. With iconic songs such as “Right Here, Right Now” and “ Praise You” under his belt, this set in the mighty Racket Club, will definitely not disappoint. 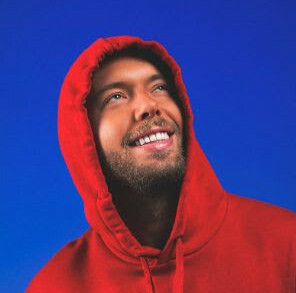 Meanwhile dymanic duo Basement Jaxx will make their debut with an exciting live set that is set to makeSnowbombing history. With seven studio albums including dancefloor smashers “Romeo” and “Where’s Your Head At?” to pick from, this feel good set is not to be missed! The electronic music offering doesn’t end there, Drum ‘n’ Bass duo Sigma have also been added to the line-up, following their recent chart topping success with their remix of “Nobody To Love.” Gorgon City and Wilkinson also join the line-up. Thet will be joined by Innervisons favourites Âme, the mighty Anja Schneider, Henrik Schwax and Modeselektor. David Rodigan MBE a Snowbombing favourite, has been added to the bill and will be joined by the man with the huge musical appetite, Eats Everything. Joining these acts are: Joining these acts are: Joining these acts are: A-Skills, Benjamin Damage, Breakage, Cadenza, Cassy, Cristoph, Damian Lazarus, Danny Byrd, Doorly, Dubfire, Etherwood, Ewan Pearson, Friction, Hannah Wants, Heidi, Huxley, Jack Beats, James Zabiela, Jennifer Cardini, Konstantini Sibold, Krafty Kuts, Loadstar, London Elektricity, Marc Roberts, Mefjus, Metrik, North Base, Nu:Tone, Oliver Dollar, Re. You, My Nu Leng, Rodriguez Jr., Sam Divine, Sasse, Seb Chew, Sonny Fedora, Shy FX, Toddla T, T.Williams, Venum Sounds, Will Saul, Yousef, Wilkinson (live). 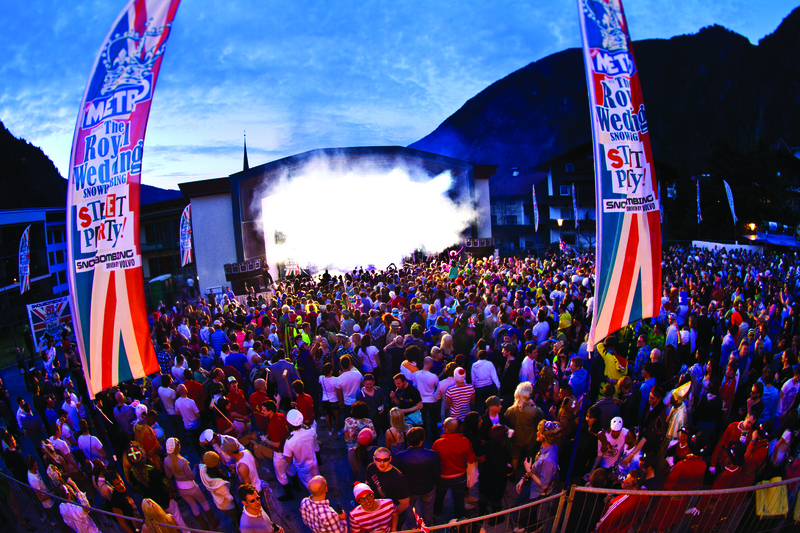 With mountains as a perimeter fence, Snowbombing provides some of the most awe inspiring festival venues in the world; including a sky-high igloo perfect for a snowy rave, 6,000 feet above sea level, enchanted forest clearings complete with lasers, cosy alpine lodges and medieval barns posing as Austria’s answer to Fabric. So if dancing the night away to a picturesque alpine backdrop, listening to some of the world’s most groundbreaking music acts, relaxing in a luxury spa or just skiing on the fresh white snow appeals, then joinSnowbombing for what’s set to be the most incredible year yet.